Parker Stevenson, Terry Farrell, Corey Feldman et al. 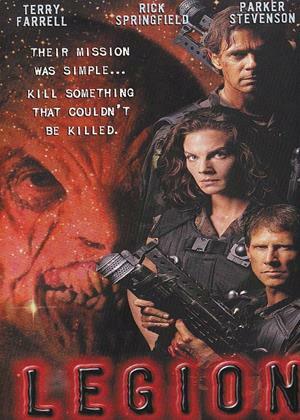 The story is set in the year 2036 and revolves around a special forces team led by Major Agatha Doyle (Terry Farrell) formed from death-row prisoners and their ensuing mission. A former war hero on death row is offered the chance at a pardon if he will join the team and undertake their mission to infiltrate an enemy facility.